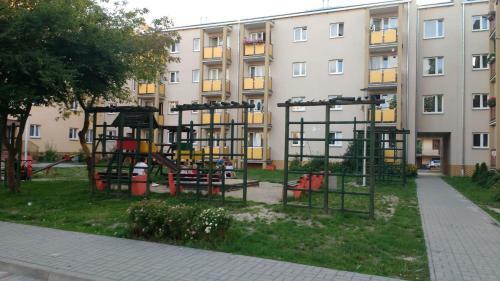 Apartament Lublin Centrum in Lublin is an apartment building. 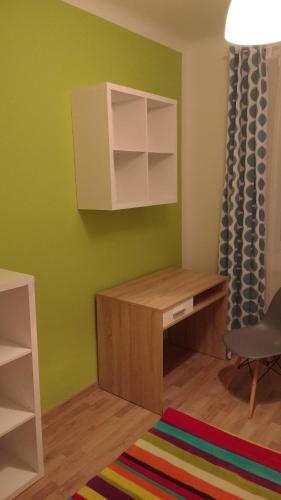 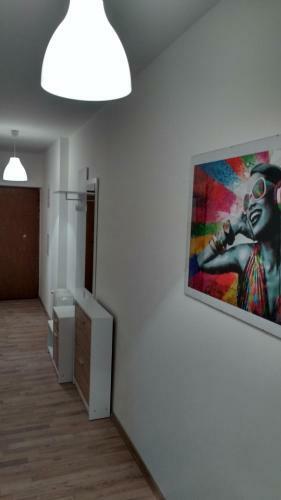 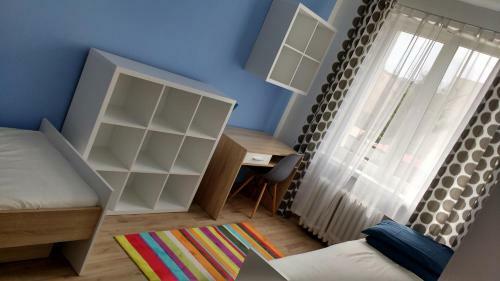 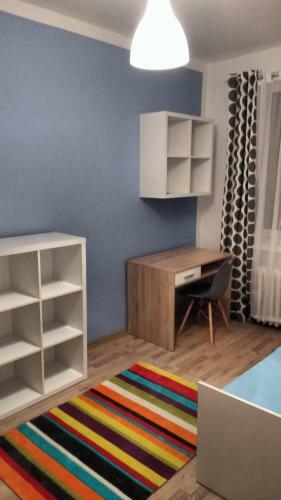 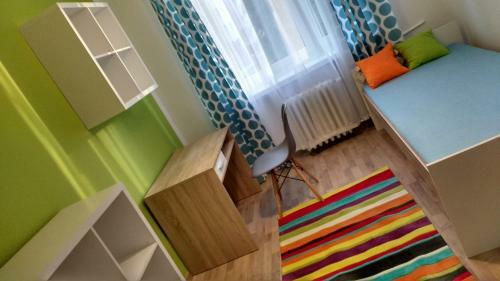 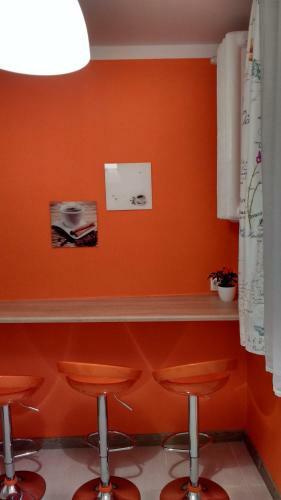 Apartament Lublin Centrum in Lublin features accommodation with free WiFi, 2.7 km from Lublin International Fairs. 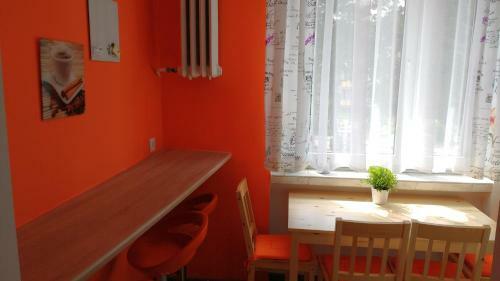 The property is 3.1 km from Sobiesk...i Family Palace and 3.8 km from Krakowskie Przedmieście Street. 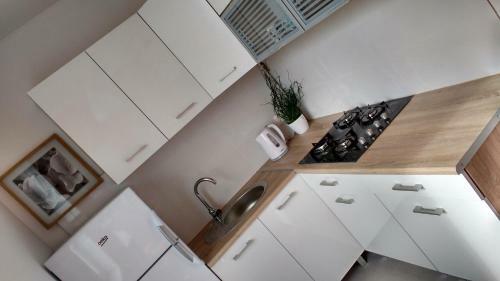 The apartment comes with 3 separate bedrooms and includes a kitchen with a fridge and a dining area. 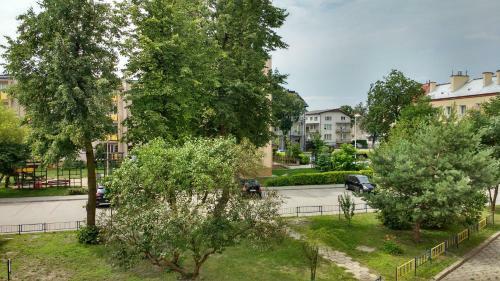 Czartoryski Palace is 4.2 km from the apartment, while Lake Zemborzycki is 6 km from the property. 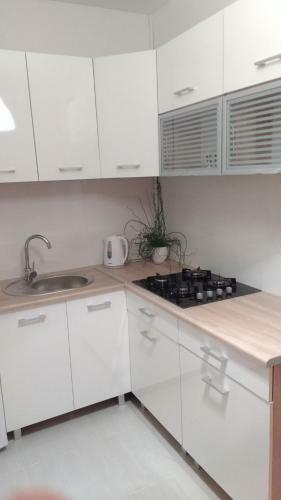 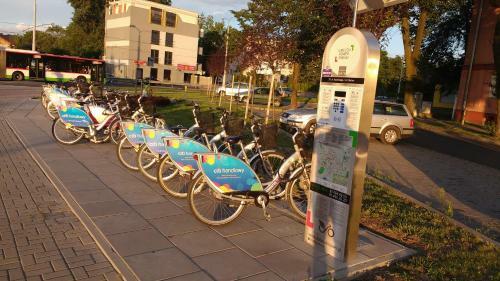 The nearest airport is Lublin Airport, 14 km from Apartament Lublin Centrum. 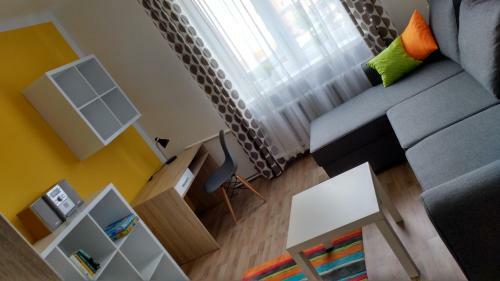 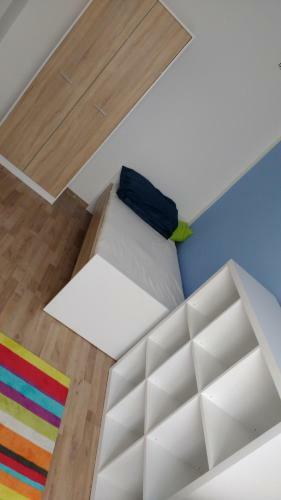 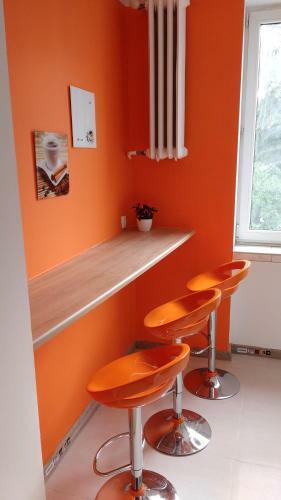 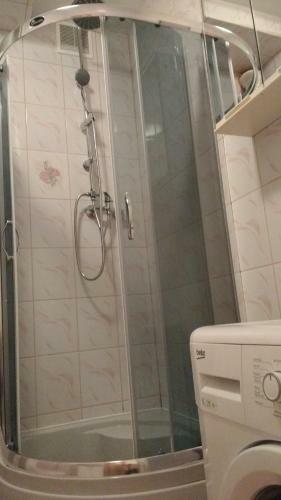 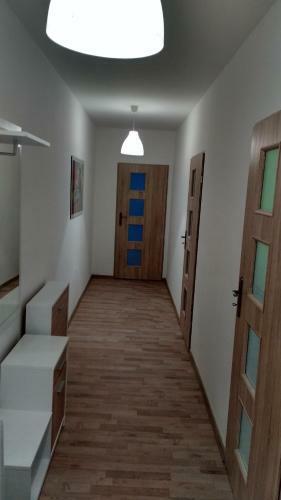 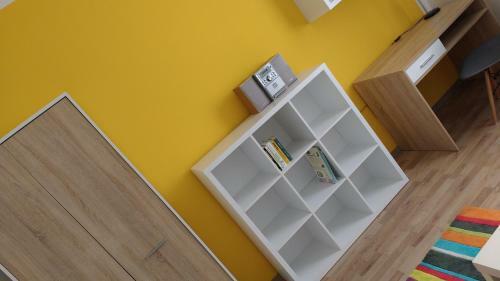 When would you like to stay at Apartament Lublin Centrum?